For a third straight day, classes are cancelled in a number of Vancouver Island school districts due to snow. The school closures come after another massive dump of snow broke a monthlly record for Victoria, with around 55 centimetres falling so far this month. 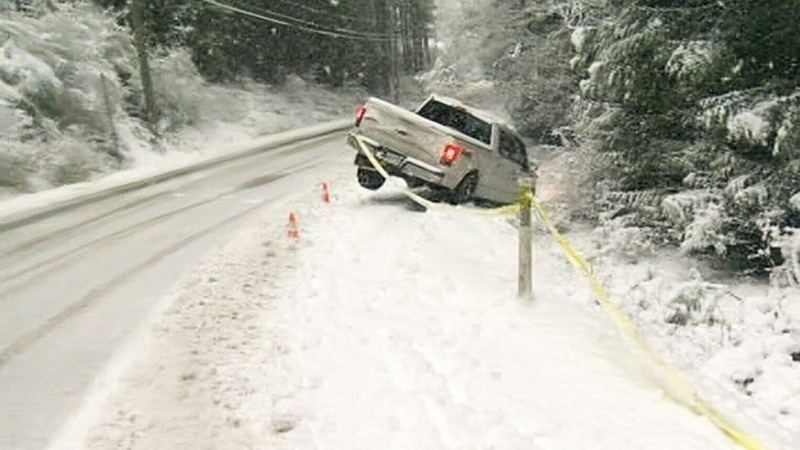 Wednesday marked the first day of the week that Environment Canada did not issue any snowfall warnings for Vancouver Island. Environment Canada meteorologists say temperatures could warm up later this week, but there's a chance of rain beginning Thursday night.